With the Philadelphia Eagles season officially behind us, SEPTA is moving on the same way a lot of other Philadelphians are – by focusing on the Sixers instead. 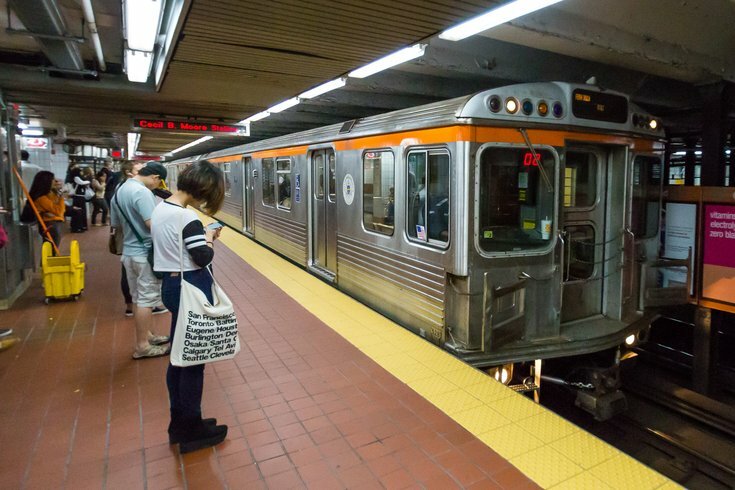 This weekend, even as the region faces some potential snow storms, SEPTA and Dunkin' (yes, it's just Dunkin' now) together will offer free rides on the Broad Street Line in light of the Philadelphia 76ers' game against the Oklahoma City Thunder. All day Saturday rides from NRG Station on the BSL are free to encourage people to travel safely. If you are there for the ride, you might also get some free coffee out of the deal, which isn't bad at all. The Dunkin' Cruiser – the store's traveling coffee truck – will be parked at NRG to offer free samples of new espresso and coffee drinks from Dunkin'. Unlike some of SEPTA's recent free rides for Eagles home games, the deal this weekend only works for passengers traveling from NRG and doesn't apply for trips to the game, or for people getting on board at other stations. In preparation for game day SEPTA also is adding three more rides to the normal schedule that are headed to NRG, at 2:28 p.m., 2:38 p.m., and 2:48 p.m. SEPTA plans to have Local and Express trains waiting at the station post game.